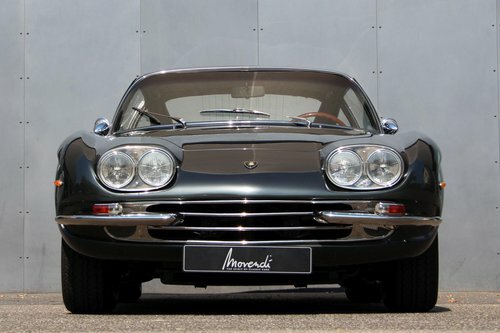 The Lamborghini 400 GT 2 + 2 is the successor of the 350 GT, the first production sports car of the tractor manufacturer Lamborghini. 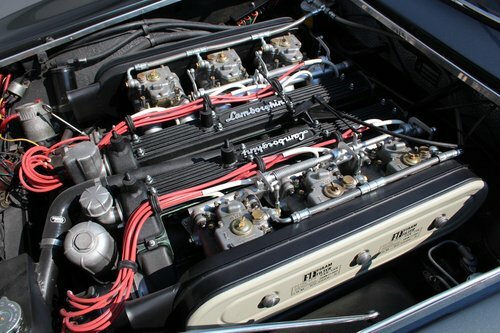 The 400 GT has 45 hp, more than its predecessor, and cost 57,000 DM in Germany a fortune. 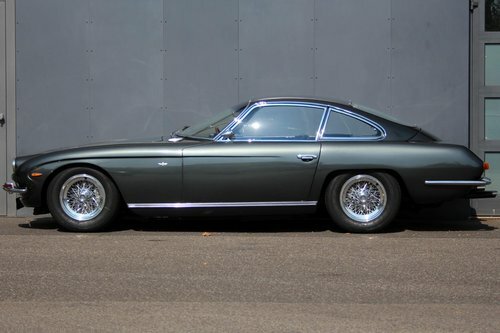 Originally produced at the Carrozzeria Touring, this 400 GT 2 + 2 was completed at Marazzi, which took over after the end of the car industry at Touring production. Later, for example, the Alfa 8C Competizione was produced by Marazzi. 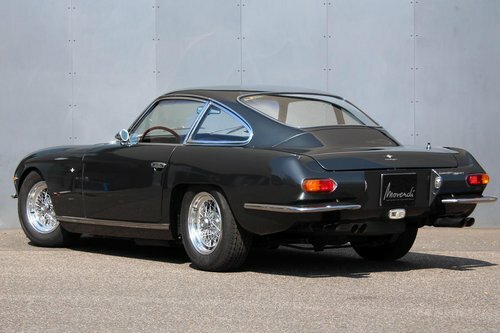 Probably as a Bemassungsfahrzeug stood the 400 GT until 1969 at Marazzi, before he left the production in the direction of America. 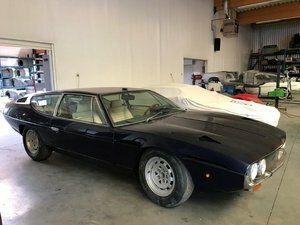 Sold to Germany in 1992, it was stored for 20 years in a dry paint shop as a project before the current owner could buy it and bring it back to life. 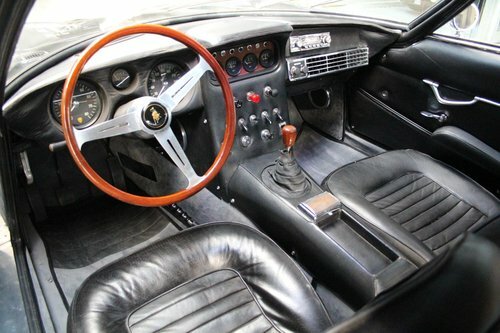 All the work has been carefully completed and now there is a very authentic Lamborghini in front of us, with its original leather interior reminiscent of the grandeur of the 60 years. 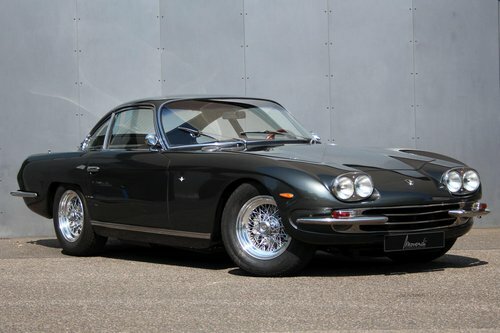 A very elegant vehicle.